Boxing champ Muhammed Ali and his wife Lonnie joined with GHP to bring vital medicines to Havana for Cuba’s youngest cancer patients. Ali and GHP also delivered drugs to treat Parkinson’s Disease to Cuban hospitals. Global Health Partners (formerly Disarm) was founded in 1976 as a gun control group working to ban private ownership of handguns and require licensing of all rifles and shotguns. Our early efforts led to the creation of the National Coalition to Ban Handguns. 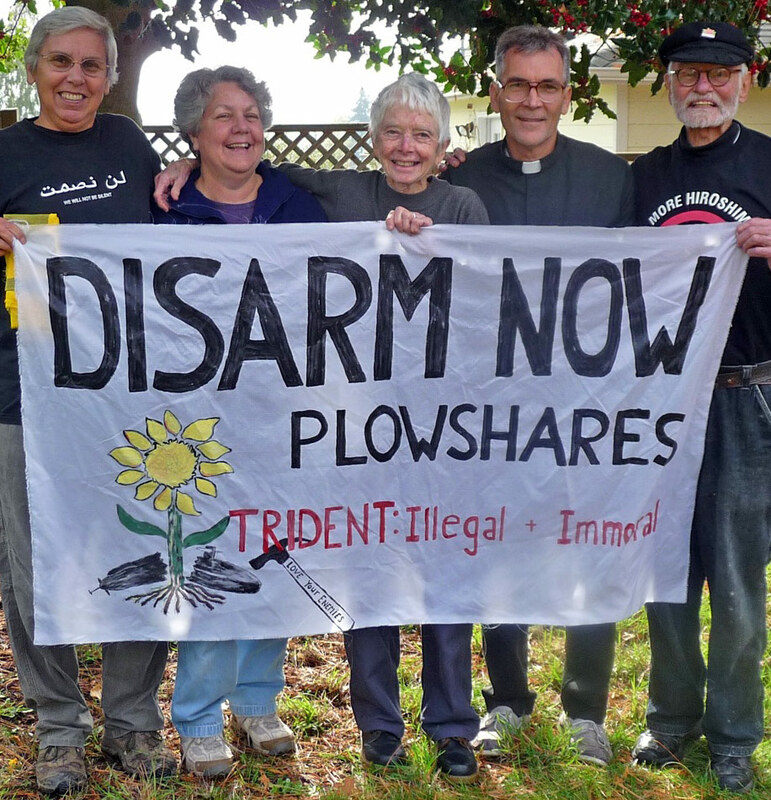 In the 1980s, GHP expanded to build broader opposition to nuclear weapons and the Strategic Defense Initiative. We were an early, persistent advocate for a reduction of the bloated military budget and the redirection of government resources to education, the alleviation of poverty, and other pressing human needs. GHP was also a prominent critic of Washington’s support of repressive regimes in El Salvador, Nicaragua, and Guatemala. 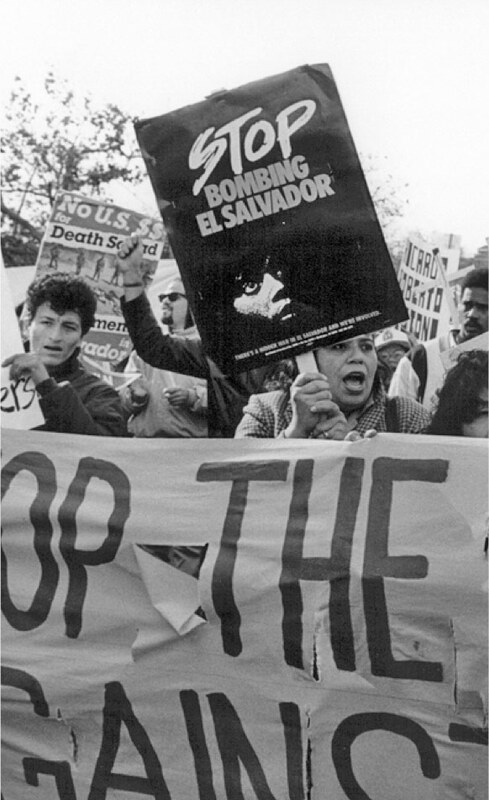 Throughout El Salvador’s long civil war, we worked to end U.S. military aid and support for the right-wing death squads, and helped build the movement to cut off U.S. support for the “contra” war in Nicaragua. To oppose the U.S. embargo against Cuba, GHP built a highly effective, large-scale medical aid and exchange program with Cuban hospitals and community clinics. Over the past 22 years, GHP has delivered more than $131 million to these facilities. We’ve also brought top-level U.S. doctors to Cuba to share desperately needed skills with their Cuban counterparts. And GHP supporters have become a vocal activist constituency pressing for a complete end to the embargo and normalized relations between the U.S. and Cuba. Although the two countries have now established diplomatic relations, the embargo remains in place and can only be lifted by the U.S. Congress. The recent openings were made through Executive Orders and can be reversed by a new administration. We’re continuing to implement a strong advocacy campaign to end Washington’s economic war against Cuba, while launching new medical initiatives made possible by President Obama’s new policies. We’re resuming our medical collaborations between U.S. and Cuban doctors, which Washington banned in 2007, with two delegations planned for 2016. Building on our history of solidarity, advocacy and medical aid, GHP has created capacity-building partnerships in Nicaragua to ensure better futures for children with disabilities, and to combat the country’s high maternal death rate by promoting safe childbirth. Through our longstanding collaboration with Columbia University, GHP “trains the trainers” at Los Pipitos, the region’s largest community-based network serving children with disabilities and their families. Our Safe Motherhood pilot project in the rural northwest is now being replicated in other parts of Nicaragua. In 2013, Disarm merged with our U.S. partner organization Global Health Partners, enabling us to better leverage our resources and experience for greater impact. The combined organization, now named Global Health Partners, is currently delivering large-scale medical shipments to Nicaragua, helping equip the country to confront devastation from natural disasters, and developing a project to combat a high death rate from cervical cancer, a preventable disease. And this year, we’re preparing to launch a large-scale medical aid project in partnership with Bolivia’s Ministry of Health. © 2019 Global Health Partners, a 501(c)(3) non profit organization.